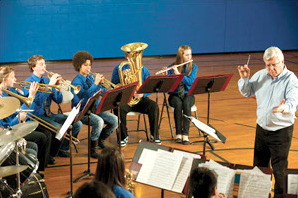 Are you looking to raise money for your community music group, church or school? 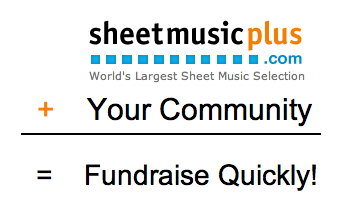 Sheet Music Plus wants to make it easy for your group to raise money. Start using Fundraising Plus today! You can select your own URL, as long as it is currently available. Funds raised will be sent via check, PayPal or email gift certificate. To learn more; send an email to fundraising@sheetmusicplus.com.